And so it begins! Now that my newsletter and blog are up and running, I can get back to sewing. Next on the winter agenda is to write two new patterns. The first pattern is named Gemma, based on my Shaded 4-Patch sample. I’ve had lots of requests for this pattern, and I finally have time to sit down and work on it. 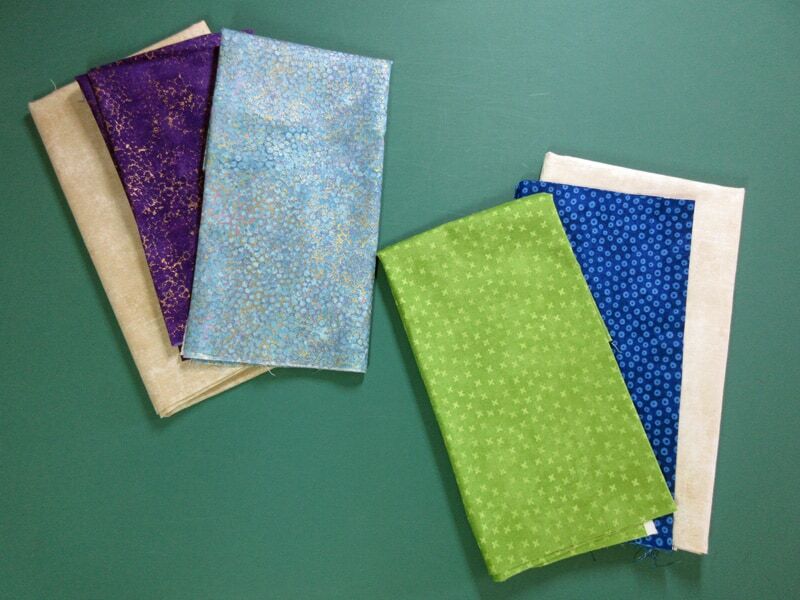 As part of the Creators Club for Northcott Fabrics, I get to use this yummy fabric! I can’t decide which set I like better, so I’m using both. Why choose when I can have it all? I’ll be posting my progress as I work, so stay tuned!